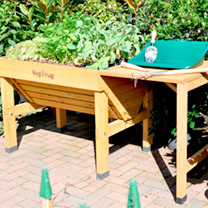 Here’s a sturdy and robust working table especially for the VegTrug. 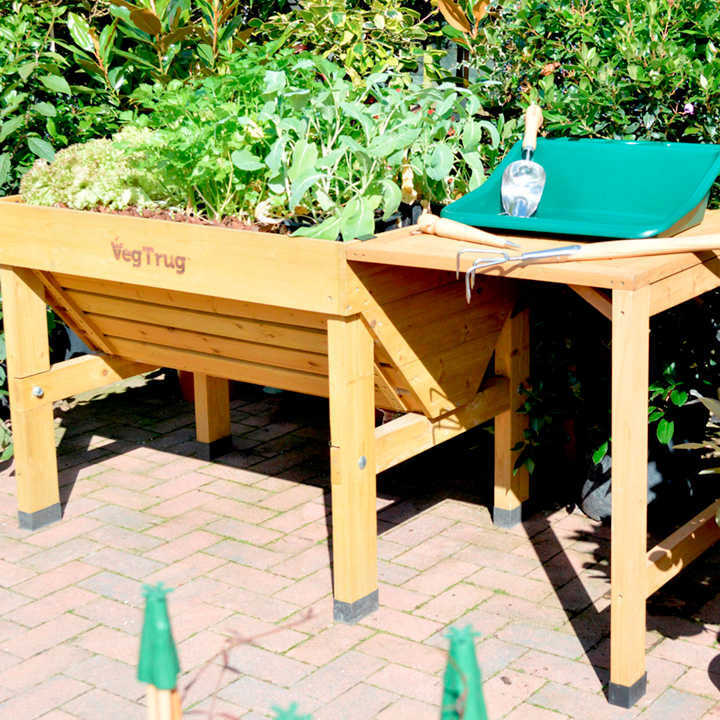 Buy them both together for the perfect container gardening duo – preparing your VegTrug and then planting your VegTrug up. Dimensions 60cm width x 76cm depth x 80cm height.